Home | Blog | Don’t Miss Our Casting Call for NBC’s "Grimm"! Don’t Miss Our Casting Call for NBC’s "Grimm"! Don’t miss our casting call for Grimm this afternoon! The new series starring David Giuntoli premieres October 28th on NBC. Want To Star In “Grimm”? Link to interview with Lana Veenker. 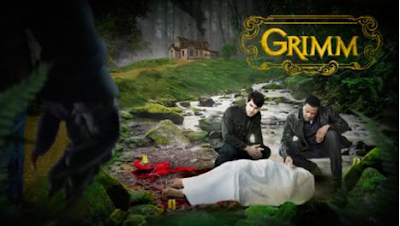 PORTLAND – The NBC prime-time show, “Grimm” wants to fill a number of roles with local 18-22 year-old actors and actresses, so they’re holding a casting call in Portland. The open casting call will be held on Wednesday, October 19, from 2 pm to 6 pm at Lana Veenker Casting, 1430 SE 3rd Ave, Suite 100, in Portland. Press Release: Open Casting Call for NBC’s "Grimm"